We let the Members do the talking for us! 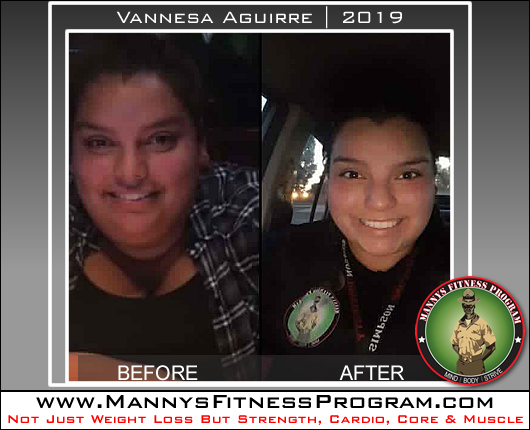 Mannys Fitness Program changed my life for the better! 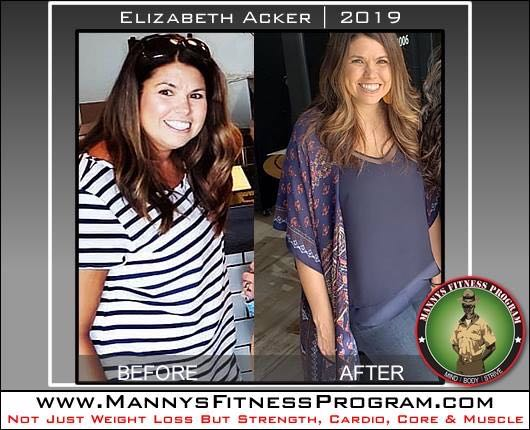 Before joining MFP, I wasn't all that confident and my health was even worse. I had a health bus at my work last year and everything was in Red (High Risk). I had high cholesterol, high blood pressure, and was more likely to get diabetes. I knew I had to make some changes in my life if I wanted to live a long, healthy one. 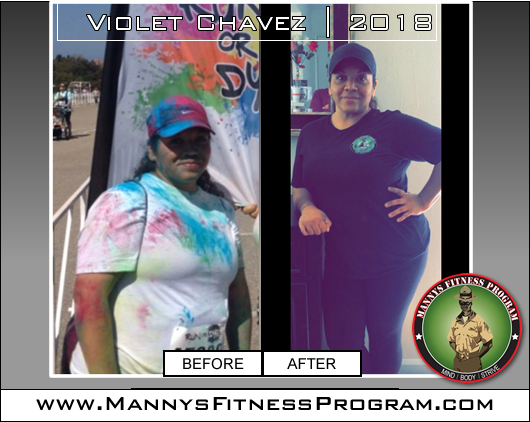 I joined bootcamp in July of 2018 and have gained so much confidence since then. I feel stronger, faster, and all around healthier. We recently had a Health Bus again and the results were way different. This time almost everything was in Green (Healthy). Nothing was in Red!! 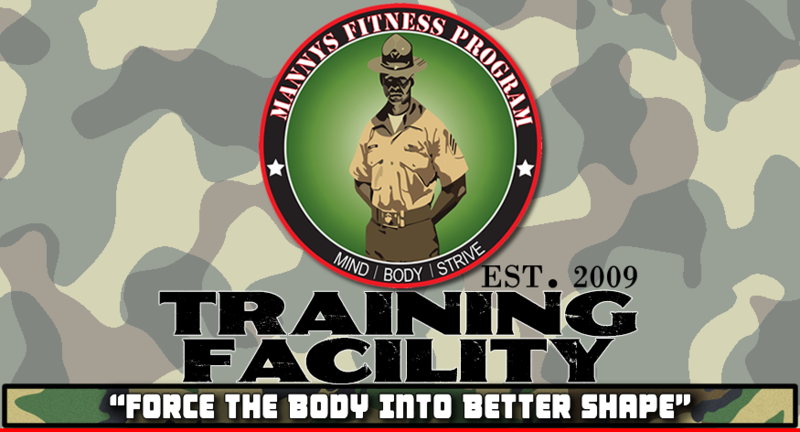 Mannys Fitness Program not only helped me with working out but also helped me with my eating. 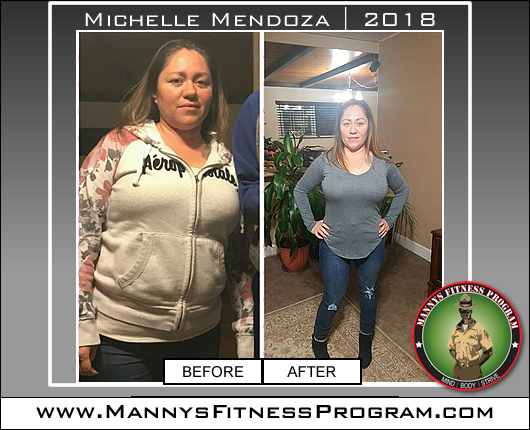 Manny provides you the tools necessary to know how much calories to eat, water to drink, and what foods are good for you. I highly recommend MFP because you are surrounded by people who are supportive and a trainer that CARES about your health. I have always tried to push myself to be healthy, but always felt like I could use an extra push. When I would get to the gym I would feel lost and kinda didn't know where to start (low motivation). 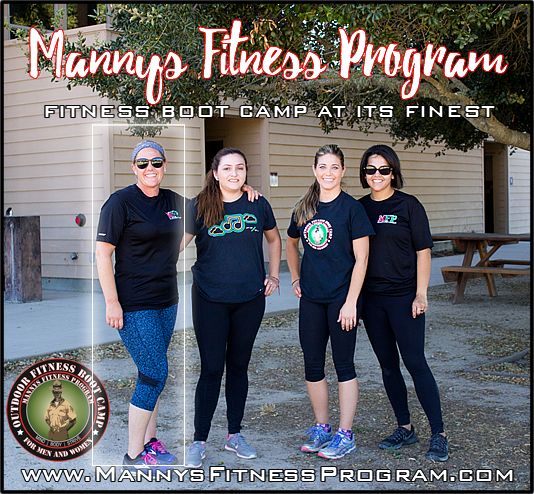 Mannys training and the support from my team have been super uplifting. I am conquering fitness milestones I didn't know I could achieve. I love my MIND BODY STRIVE family! They are so positive and diverse! This is the best stress relieve medicine. I am soon to be 8 months post-partum and THIS is my ME TIME. I am so glad this program exists, and i plan to continue to get better, stronger, and faster! Thank you Manny. 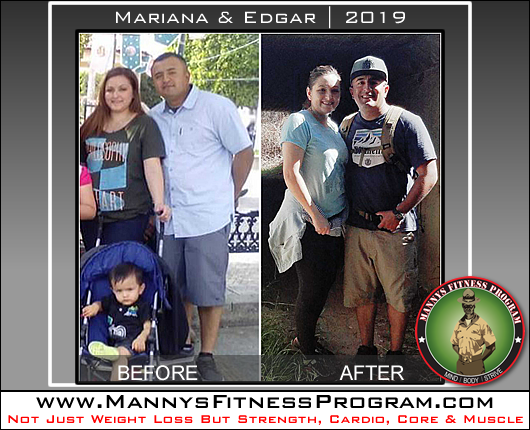 I started mannys fitness program November 2017 My doctor wanted to put me on highblood pressure meds..i was overweight.and unhappy.Blood pressure is great now.lost the weight and never felt better. No Bp meds for me.Not only is MFP great..So are Manny & Abby.highly recommended. 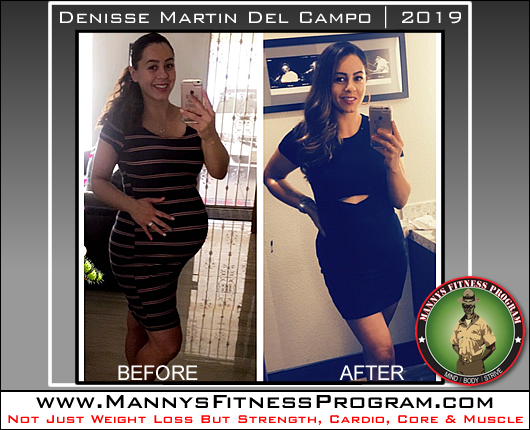 I started boot camp in 2010 because my BFF wouldn’t stop talking about and if you know Danielle Wiswall, you know, she can be a little tenacious at times! So, I had to shut her up! After I got over the first few times where I thought I was going to die…I couldn’t stop talking about it either! It was like no other work out I had ever done, it was competitive, totally demanding and outrageously fun! I would come home and talk about...continue reading.